Well done again to our great cleaning staff who deep cleaned Northville Family Practice for their recent CQC inspection, visit our Testimonials Page for their kind comments. It’s still not too late to take advantage of our Summer Bristol Pound offer. All new customers who take on our daily cleaning services and pay with the Bristol Pound, will receive 10% off their 1st months invoice. 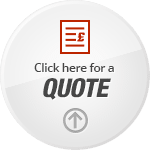 Call us today to arrange a free quote! 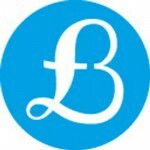 G J Treasure are proud to be supporting our City this summer by encouraging new customers to use the Bristol Pound. All new customers will receive 10% off their first month’s daily office cleaning, when using the Bristol Pound. Simply contact us today on 0117 471160 for a free cleaning quote and help support local businesses. 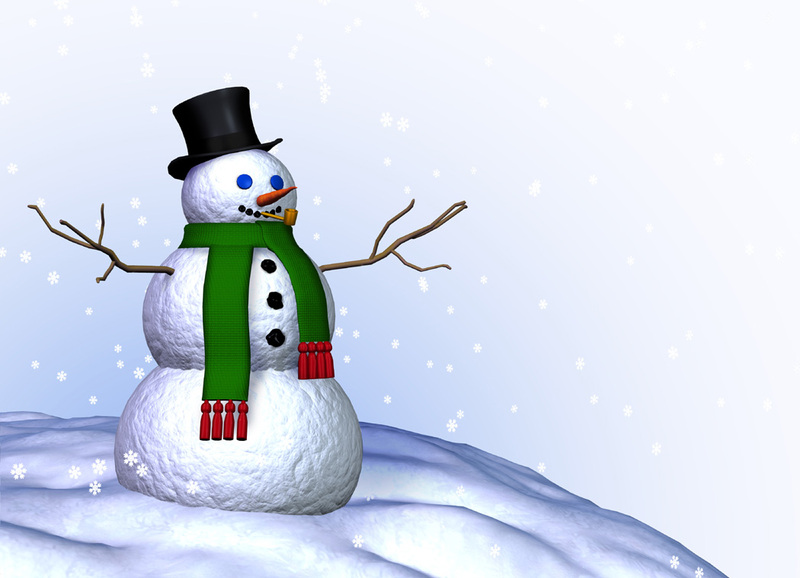 This is a busy time of year for G J Treasure and we will continue to remain open as usual, however our office will be closed on the Bank Holidays of Christmas Day, Boxing Day and New Years Day. 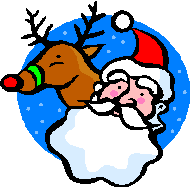 The team at G J Treasure would like to wish all our customers a very Merry Christmas and a Happy New Year, we look forward to continuing to work with you in 2014. Bristol Pounds accepted at G J Treasure! We are proud to announce G J Treasure Cleaning Contractors are supporting the local economy and business, by accepted the Bristol Pound. Call our office on 01179 471160 or ask your Area Supervisor about how you can pay us in Bristol Pounds. 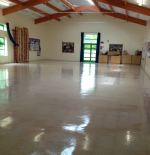 We are so proud of our Area Superviser, Mark Clode and Mobile Cleaner, Norris’s recent floor scrubbing and resealing work at one of our clients, we wanted to share the shine with you all! Well done! G J Treasure clean up at The Great British Bake Off! We were delighted to offer our cleaning services to the BBC as they were filming the new series of The Great British Bake Off in East Harptree recently, by giving their marquee a good spring clean! The management team and cleaning staff would like to wish all our customers a very Happy Easter and to enjoy the Easter break. Enjoy all those Easter eggs! Our office will be closed on Good Friday 29th March, and Easter Monday 1st April 2013. Our emergency contacts numbers will still be operational during this period for our customers. Our will cleaning operatives will be busy at The Mall Cribbs Causeway this Easter Sunday. The team at G J Treasure are proud to start work with HONDA in Bristol in April 2013. We look forward to supplying daily cleaning services and working closely with the team at Honda to ensure high standards of cleaning are maintained within their showrooms.